Please post questions / comments / pictures relating to October/November Noteworthy Movements here. 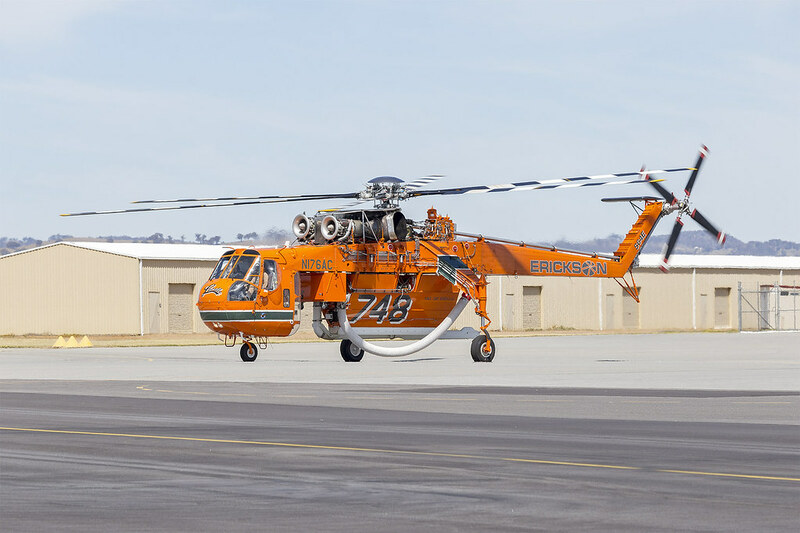 Erickson (N176AC) Sikorsky S-64E called in for a fuel stop at WGA for her journey to Bankstown yesterday morning. German Air Force A340-300 in BNE currently. Sydney had the pleasure of hosting China Airlines latest A350 last Sunday and today B-18918 wearing the Carbon A350 colours made its first visit to Brisbane. 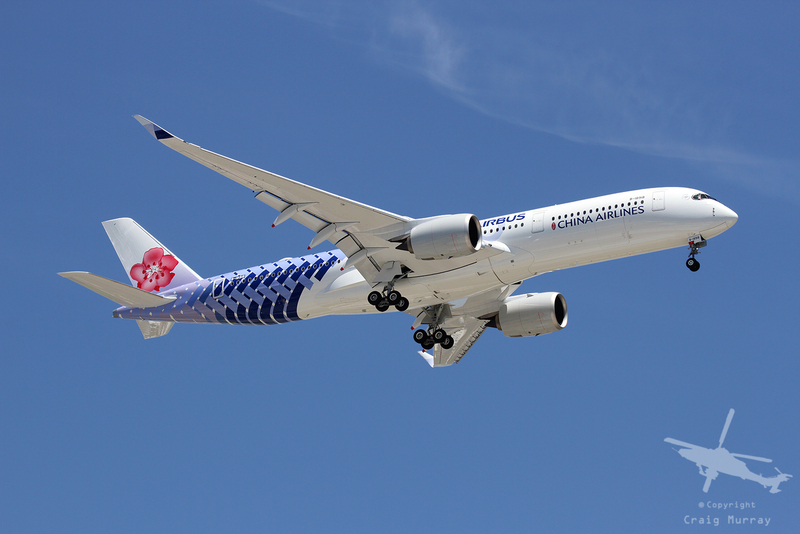 Terrific scheme that really compliments the China Airlines livery. My lovely wife was on that Sunday flight into YSSY, visiting our twin grandchildren. Air Nuigini have leased B757-200 TF-LLX. It operated PX1 into Sydney tonight and should depart tomorrow as 'PX2'. Nice, another new one to spot. On it's way back in tonight. Spotted it on FR24. We do not get many B752's these days so a good one to get. Expecting a 34L arrival in 30 mins.